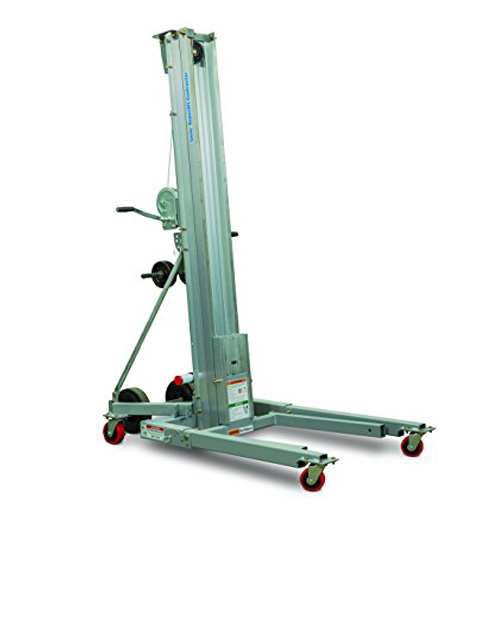 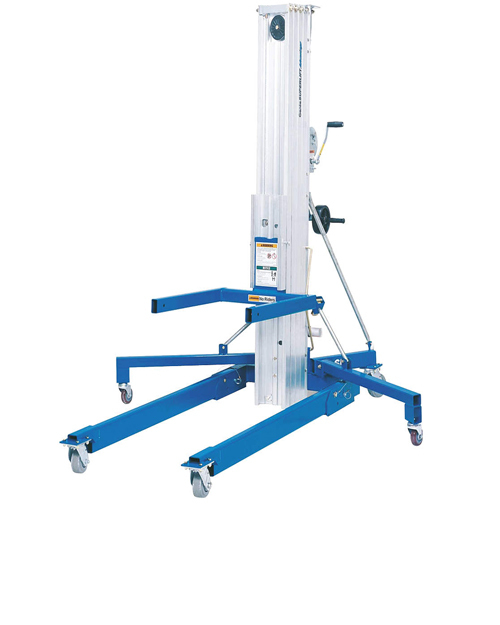 Material lifts increase productivity by easily handling the heavy lifting of materials and product. 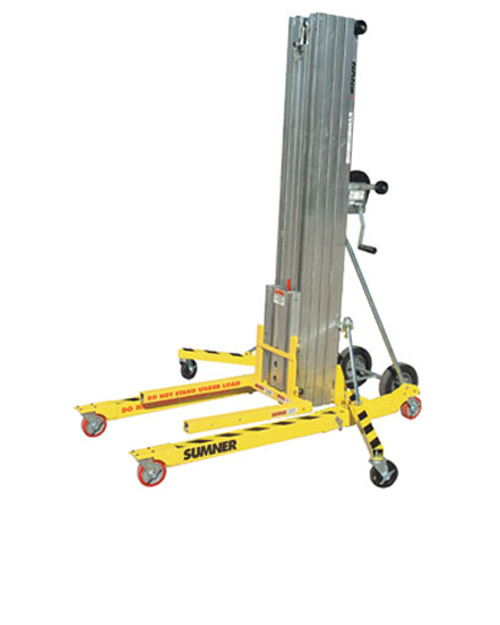 It gives your employees an additional resource to get the job done in a safe and productive environment. 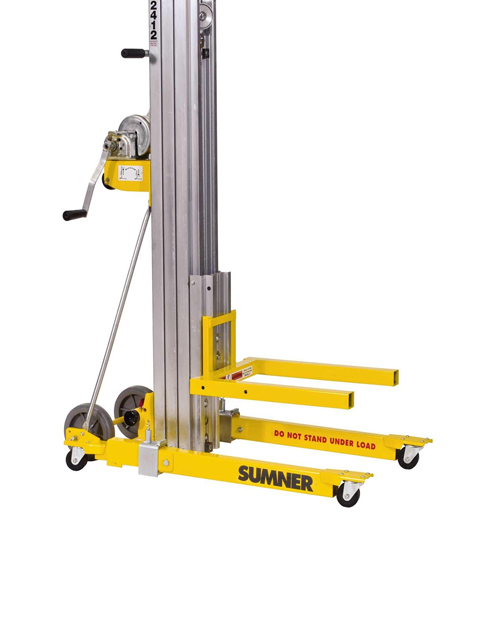 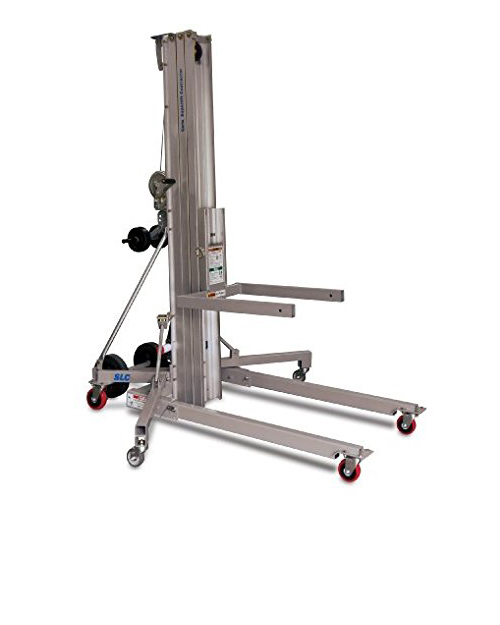 Material lifts are compact and fit through a standard door way making them the perfect addition for your work crew. 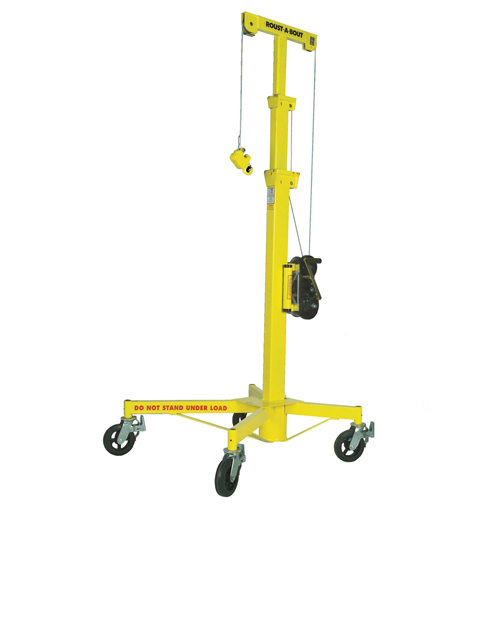 The Werks carries a variety of brand name material lifts offering several different models. 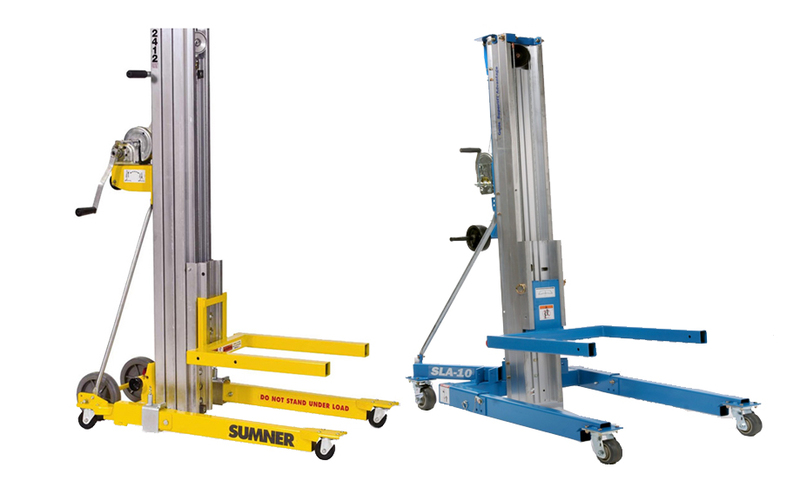 Give us a call and let us help outfit you with the perfect Material Lift for your onsite and in-house heavy lifting.